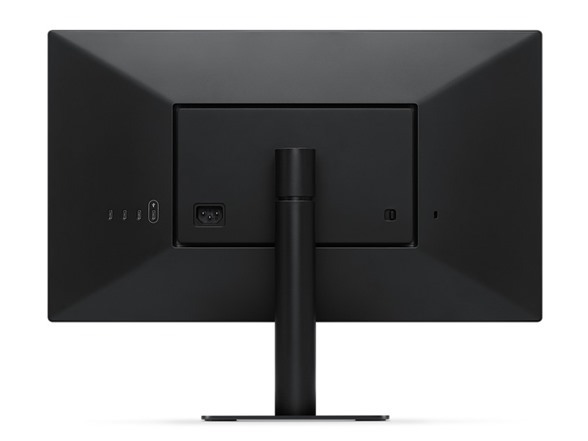 At 219 pixels per inch to deliver 4K resolution (4096 x 2304 at 21.5”), the LG UltraFine display lets you experience the definition and detail of a Mac on a large 4K screen. One USB-C port can replace multiple ports for transmitting data, 4K video and power charging. It is also able to simultaneously charge mobile devices while charging your MacBook (up to 60W). In addition, three USB-C downstream ports let you connect additional devices. 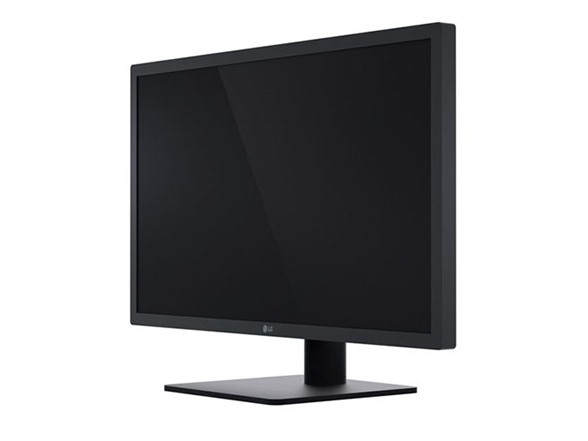 The LG UltraFine 4K display reaches a brightness of 500cd/m² and can express a wide range of color and contrast. You can experience vivid, lifelike images on a 4K screen, which provides a more natural representation. 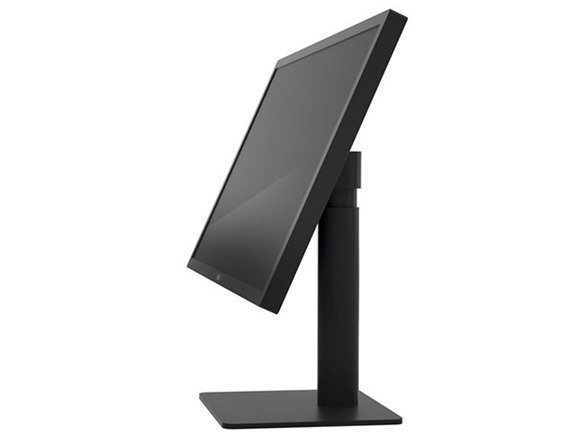 This 4K high-definition monitor with IPS minimizes color shift and delivers detailed, accurate images on the UltraFine 4K screen. Color is consistent from edge to edge. One USB-C port can replace multiple ports for transmitting data, 4K video and power charging. It is also able to simultaneously charge mobile devices while charging your MacBook (up to 60W). In addition, three USB-C downstream ports (USB 5 Gbps) let you connect additional devices. A color spectrum of P3 99% enables you to edit your high-resolution photos precisely. 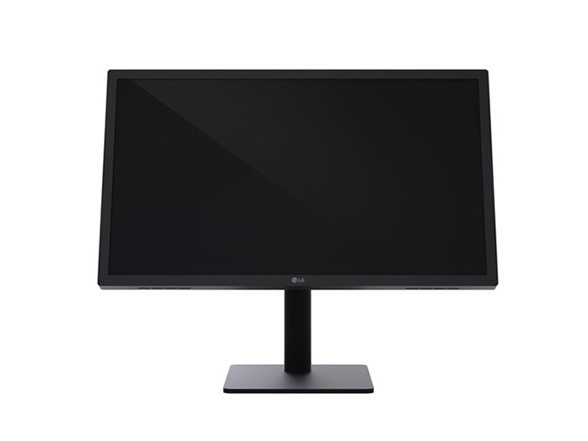 You will experience exceptional detail and rich color on this 4K display. The LG UltraFine 4K display reaches a brightness of 500cd/m² and can express a wide range of color and contrast. You can experience vivid, lifelike images on a 4K screen, which provides a more natural representation. 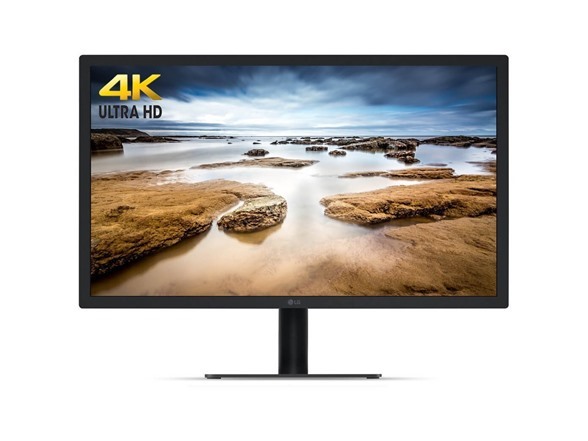 This 4K high-definition monitor with IPS minimizes color shift and delivers detailed, accurate images on the UltraFine 4K screen. Color is consistent from edge to edge.